Ugandans And Rwandans Are Conjoined Twins. Crude Political Rhetoric Should Never Lead To Hatred Between Them. 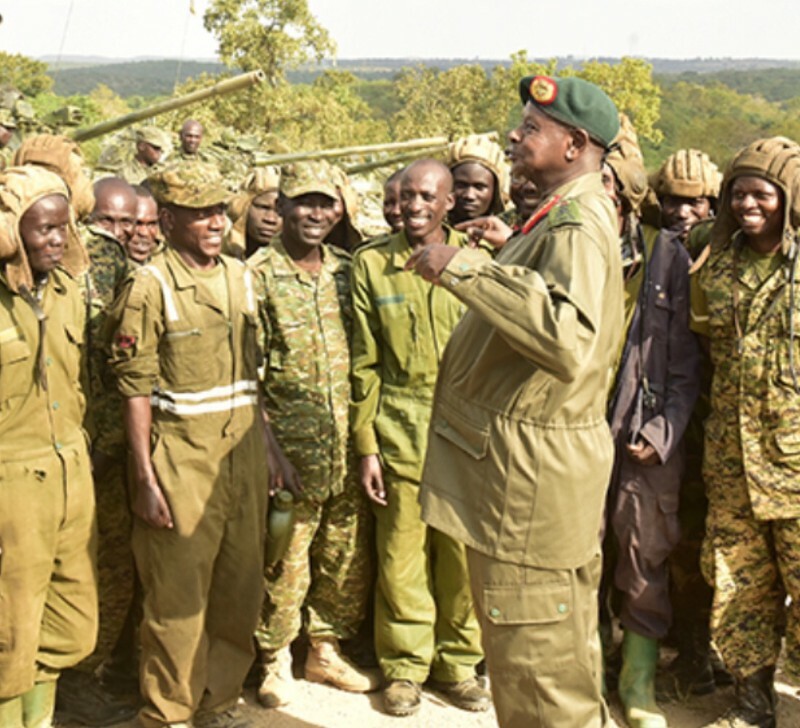 Generals Paul Kagame (top photo) and Yoweri Kaguta Museveni with their respective armies, February 2019. Political rhetoric and posturing lead to violence within and between nations. The people of Rwanda know too well what happens when political rhetoric is weaponized — it results in destruction and deaths. That is what happened in Rwanda in 1994. 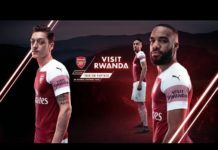 Sadly, present-day Rwandan rulers have forgotten how dangerous crude political rhetoric can be. That is why today’s rulers of Rwanda dare unleash on Uganda even more than political rhetoric. 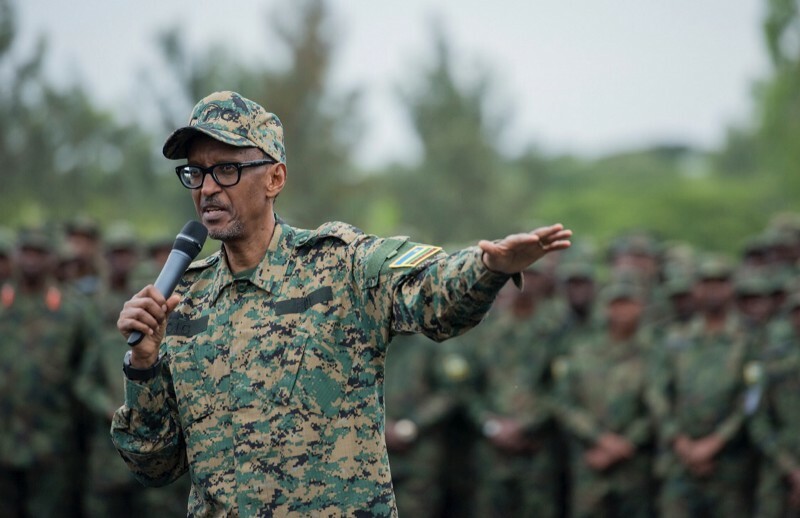 General Paul Kagame audaciously hijacked top elements of Ugandan security services and used them to terrorize, kidnap, disappear, and murder dozens of Rwandan refugees. For far too long, Uganda did next to nothing to stop this. That ugly chapter notwithstanding, Ugandans and Rwandans are conjoined twins. The two peoples became conjoined twins by history in five different ways. 1) Precolonial Bakiga, Banyankore and Banyarwanda traded and intermarried. 2) Colonial boundaries in 1894 divided Kinyarwanda speakers into Rwandans and Ugandans. 3) Rwandans fled to Uganda from religious persecution. 4) Rwandans went to Uganda to seek employment opportunities. 5) Rwandans fled to Uganda from political violence. This is a rich and complex history that no amount of vulgarity can unravel. As the temperature rises in the current poisoned relations between the rulers, the adult in the room — Uganda — should not lose sight of the conjoined nature of the two peoples. Previous articleOpening of 32nd AU Summit | Remarks by President Kagame | Addis Ababa, 10 February 2019.